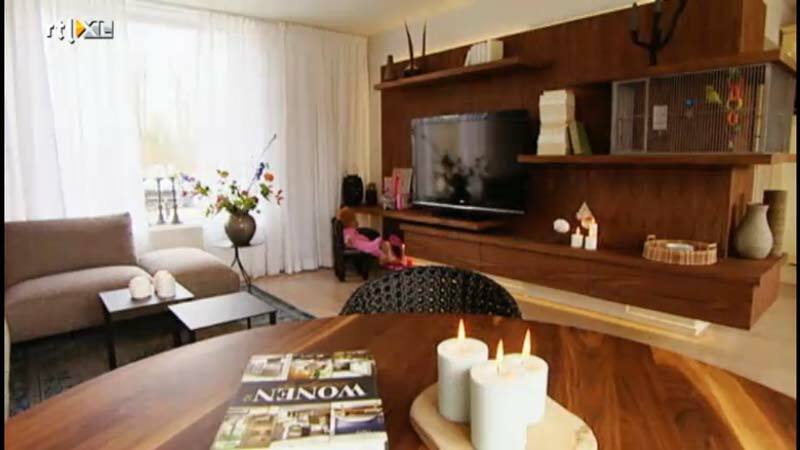 In the RTL Woonmagazine episode of March 22nd, he uses Ecoboards to make a wall covering cupboard that would not look out of place in any up-market villa. The boards are treated with an ultra thin laminate to blend in with the other furniture and give it a more traditional rustic appeal, fitting for this particular home. You can view the episode here or click on the image on the right hand side for a view of the final result.